FEMA and the FCC will send Americans a pair of emergency alerts today. 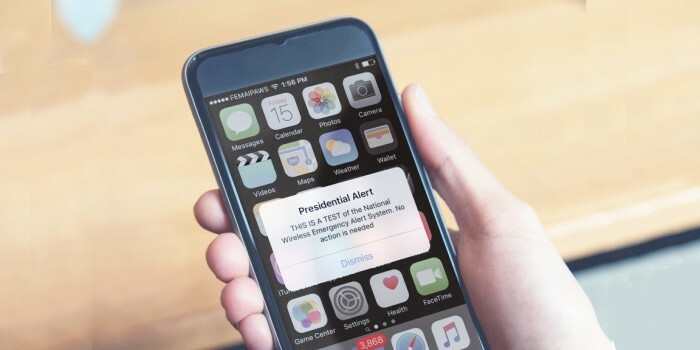 Your iPhone could send out a pair of alerts this afternoon, but they aren’t ones you’ve set yourself. Instead, they’re from the U.S. government, and both are test messages. The goal is to try out a pair of systems set up to notify the public of emergencies. Again, these are only tests. This dual USB charger can also keep track of your location and alert loved ones in case of an accident. Having a USB charger for your car is good and necessary. 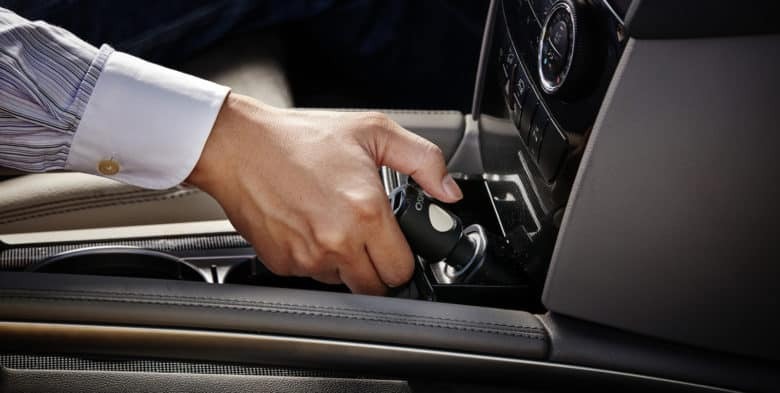 Even better is one that can help locate you if an accident happens. iOS 12 will help you get faster emergency services. Apple is making it easier for iPhone users in the United States to be located by the emergency services with iOS 12. 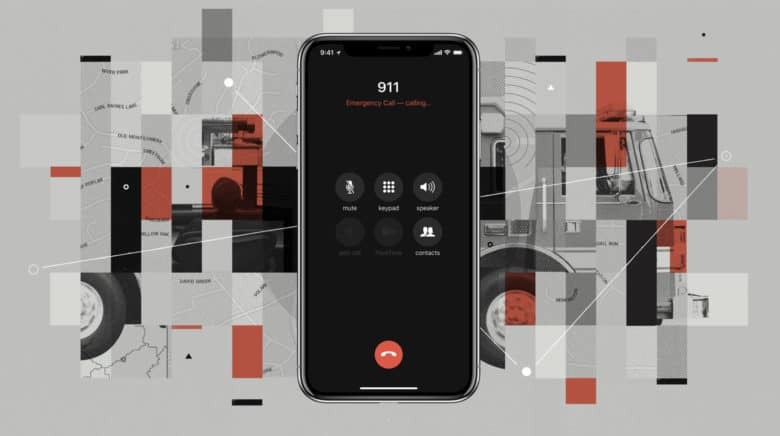 When the update rolls out to everyone this fall, users will be able to automatically and securely share their location data with 911 first responders to help reduce emergency response times, Apple confirmed today. Emergency SOS isn’t always useful. 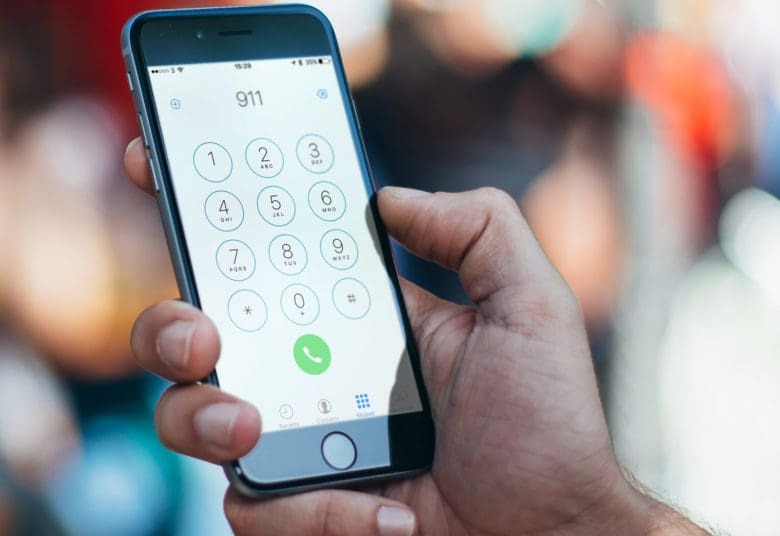 Emergency responders in Elk Grove and Sacramento Country have received over 1,600 accidental 911 calls from Apple repair facilities in the past four months. The calls waste valuable time and resources and potentially slow down the response to genuine emergencies. 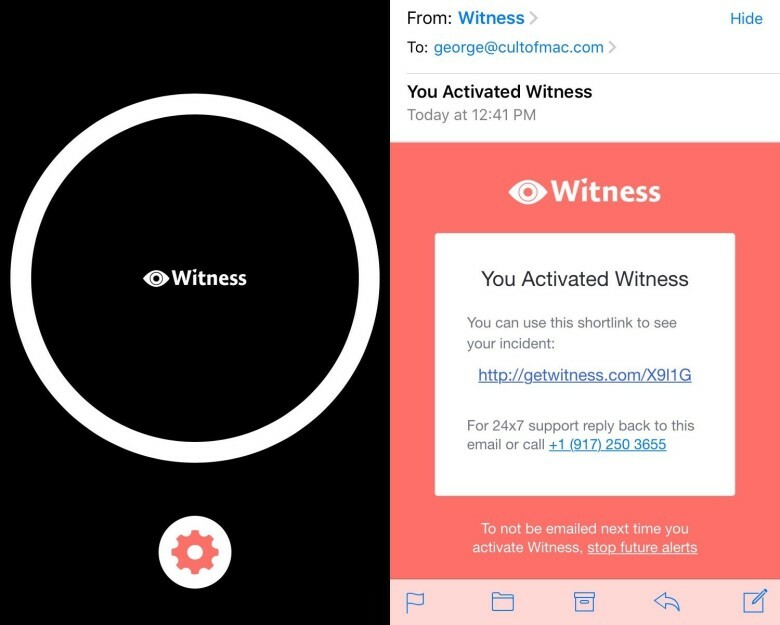 The problem seems to have been introduced by iOS 11, which added an Emergency SOS shortcut to iPhone and Apple Watch. Apple has been urged to bring an emergency location feature that could save countless lives to the iPhone. Advanced Mobile Location (AML), a technology that allows the emergency services to more accurately locate a person in danger, was brought to Android over a year ago — but it still isn’t available in iOS. iOS 10.2 can help you get out of a sticky situation. 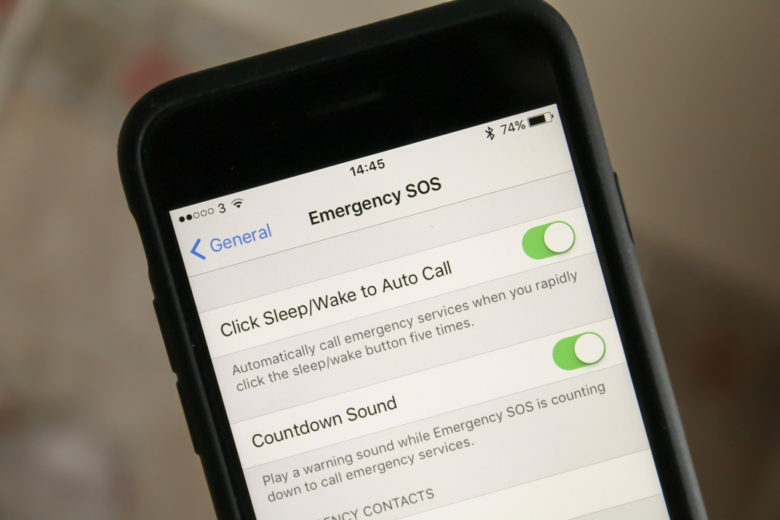 Apple released its second iOS 10.2 beta this week, and while we all got excited for brand new emojis and the TV app, we missed an awesome new feature that’s even more important: Emergency SOS. 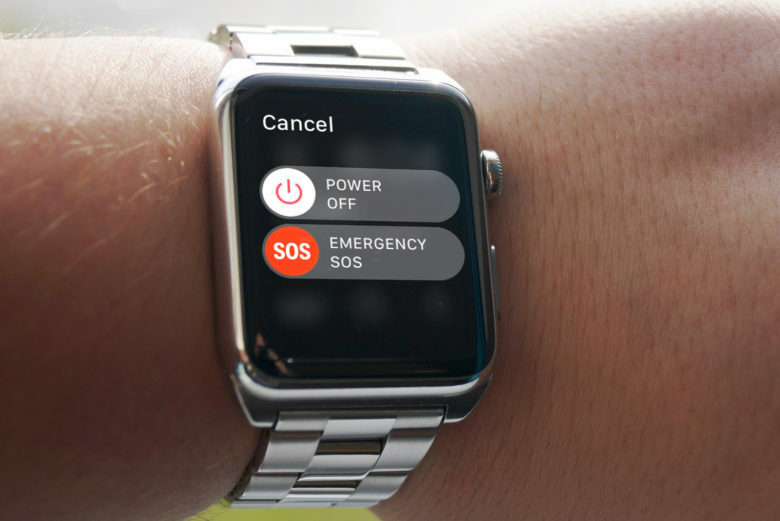 Adopted from Apple Watch, Emergency SOS lets you discreetly contact the police in an emergency. 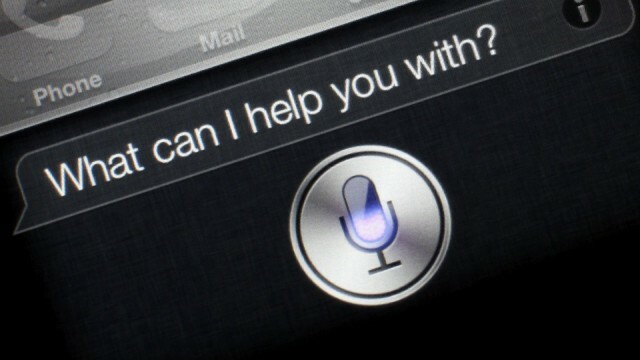 Siri's usefulness has stood the test of time, but can 3D Touch? Here’s a slightly obscure tip that’s worth sharing becasue it could literally save you from a lost photo library. 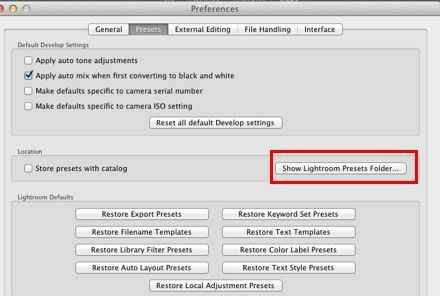 If you use Lightroom, Adobe has a “secret” script you can download that extracts the JPG images from your previews. Why would you want to do this? Say you lose the hard drive with all your original RAW photos on it, or you just get drunk one night and wake up in the morning to find you deleted your Lightroom folder. This script will rescue you. The BoostTurbine 4000 sounds like something out of a surreal Bizarro world where technophiles are simultaneously Luddites. 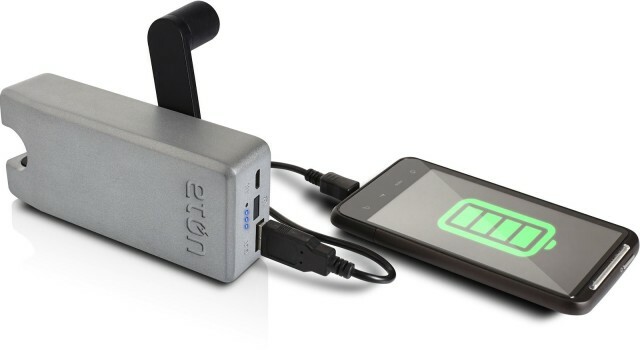 It’s a battery brick that Eton stuck a hand crank onto; should the 4000 mAh battery ever run dry, a minute of cranking will bring an iPhone flickering back to life with enough juice for a a quick distress call or a few texts.